ITEA 3 · News · If a picture is worth a thousand words, then a video is worth a million! As an ITEA project partner, you might have been asked to explain your project to a friend or relative. And without a technological background, some of them might have had difficulties in understanding it. 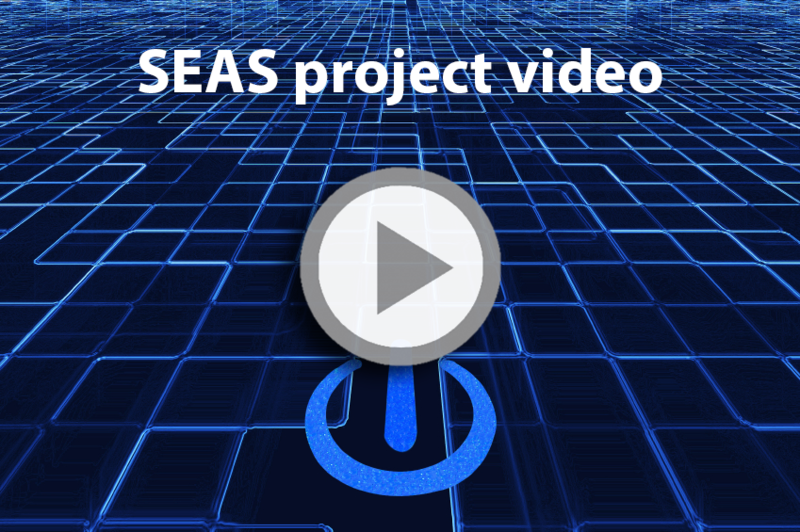 Several ITEA projects have tackled this problem by creating short videos promoting their ITEA project (results) in a clear, comprehensible way. Also in ITEA, we use the strength of videos by creating video tutorials supporting the project partners with the different processes in ITEA. They can all be found on the ITEA Community and public ITEA website.